We believe that the successful conservation of a healthy bee population is critically fundamental to the welfare of people world-wide – and that efforts to ensure that we keep bees healthy needs to start at home. We recognise that many young people grow up not knowing about the importance of bees and we are dedicated to addressing this issue. We know that locally produced honey is a ‘super food’ with immense benefits that can contribute to critical issues concerned with the health & welfare of people living in the South Wales Valleys area and beyond. 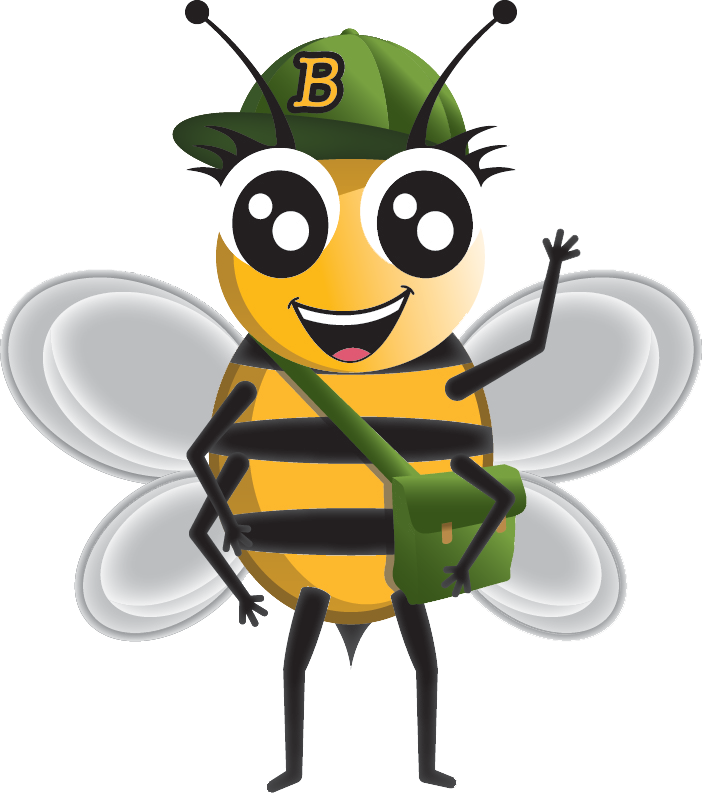 The Sirhowy Valley Honeybee Company is dedicated to making the South East Wales Valleys a bee friendly & bee aware zone! 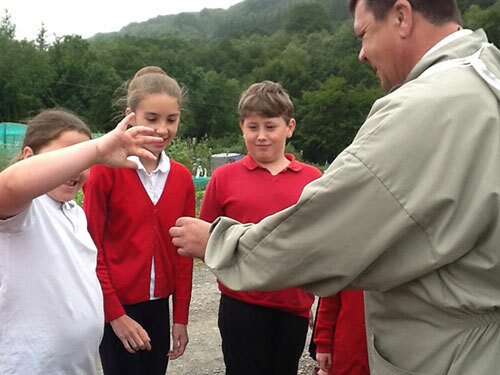 Founder of the company Lorne east has lived in the Sirhowy valley all of his life and after being a hobbyist beekeeper for many years realised that not that many people knew the importance of our Honeybees and so decided to create SVHC to educate people old and young. Partner to Lorne, has also lived in the Sirhowy Valley all of her life and is also a keen beekeeper looks after the rest of the business, the boring things like all the paperwork etc. Hi my name is George and I am Lorne’s faithful companion who goes beekeeping every day throughout the Spring and Summer season. I don’t really like bees so I am happy strolling and exploring the fields where the Apiaries are whilst my master does his hive inspections.